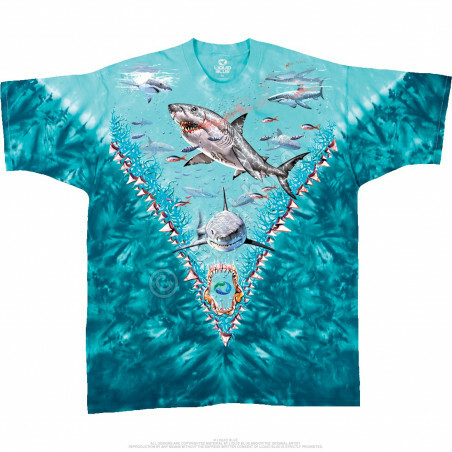 Have you ever seen a shark country? 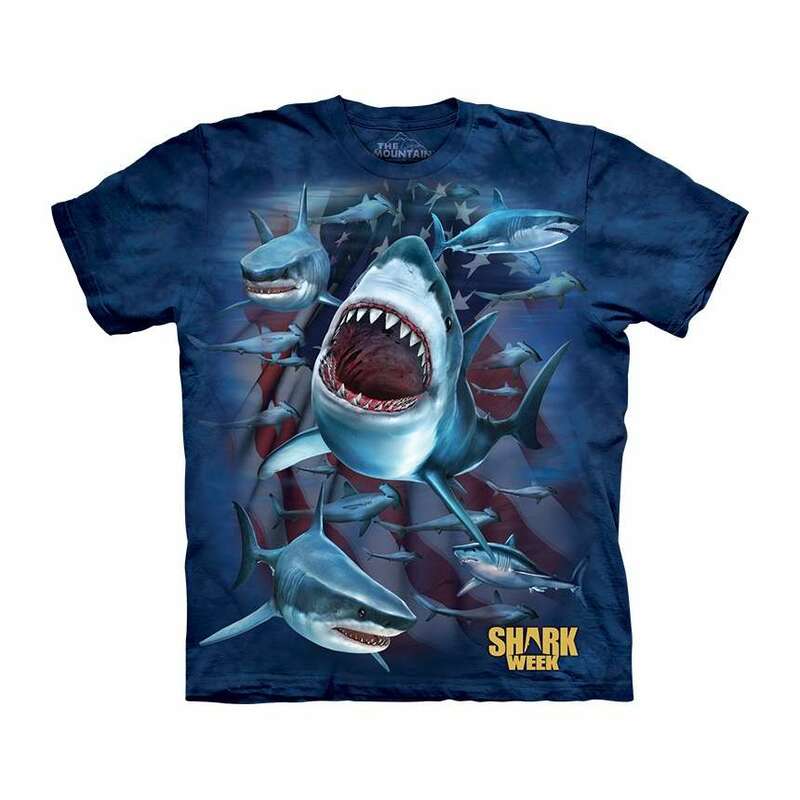 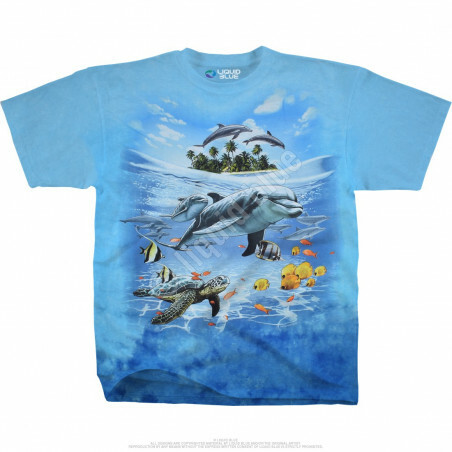 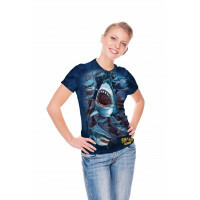 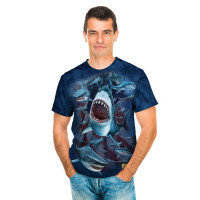 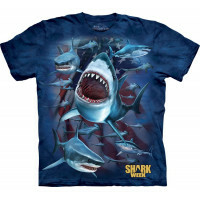 The Mountain offers you own Shark Country T-Shirt full with the aquatic fishes. 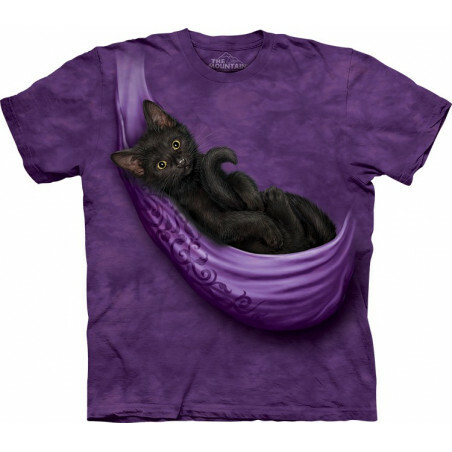 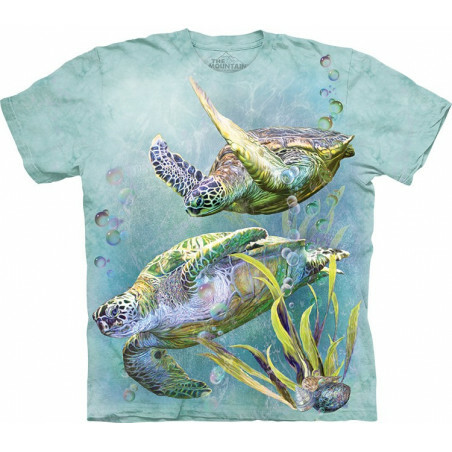 The cool t-shirt is made from high quality 100% cotton and hand-dyed with eco-friendly organic inks in the USA. 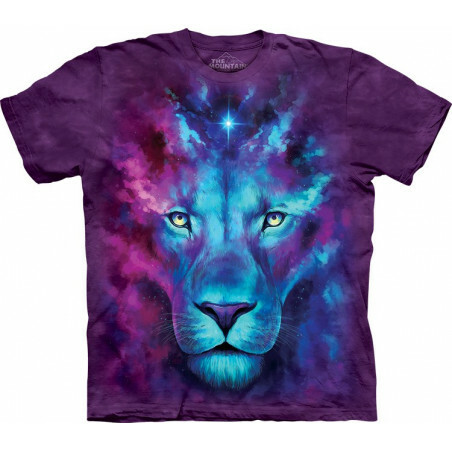 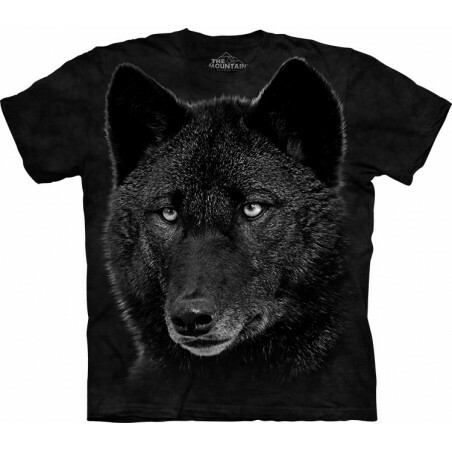 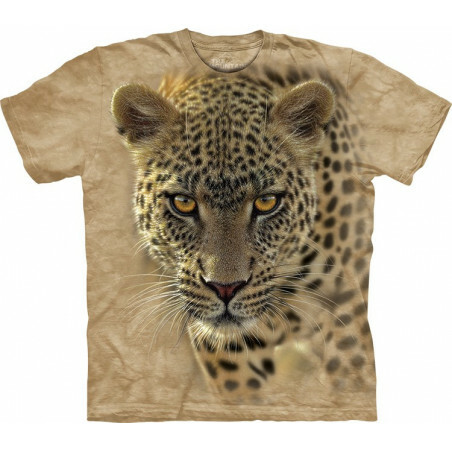 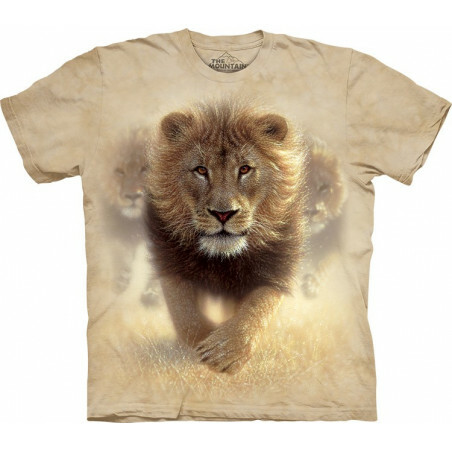 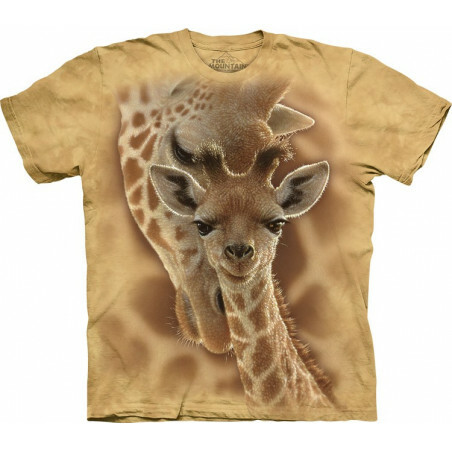 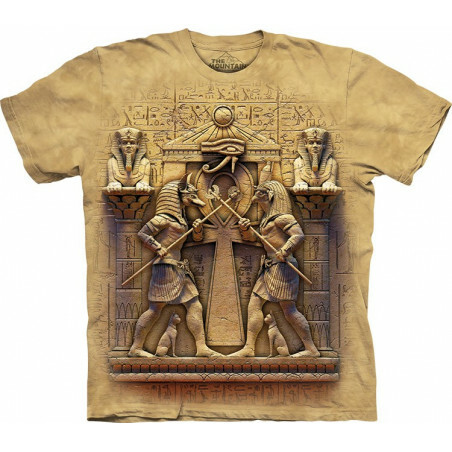 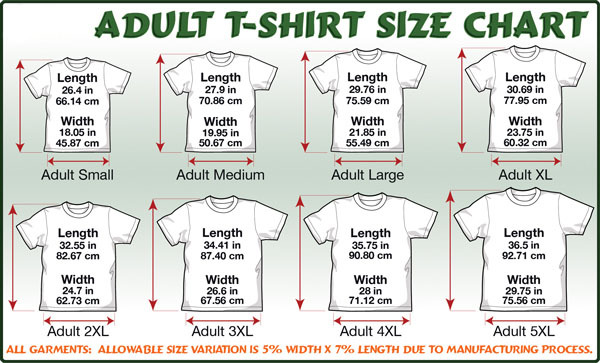 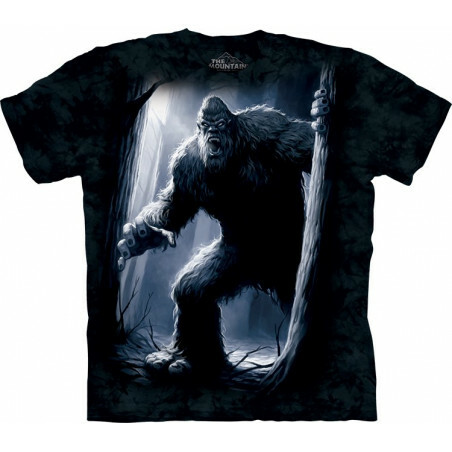 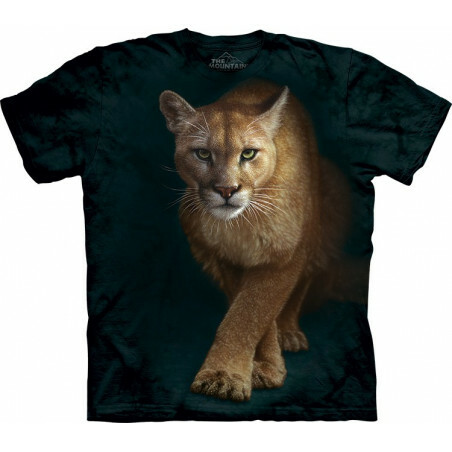 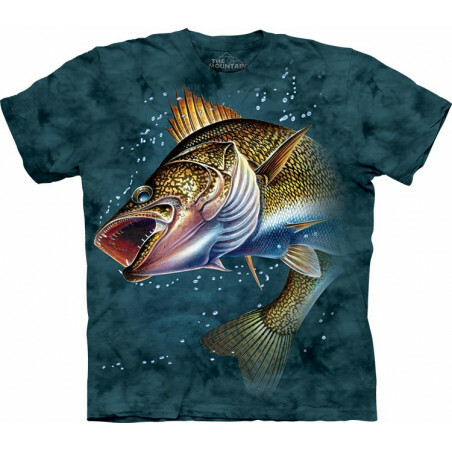 The shirt is durable apparel, which looks really incredible. 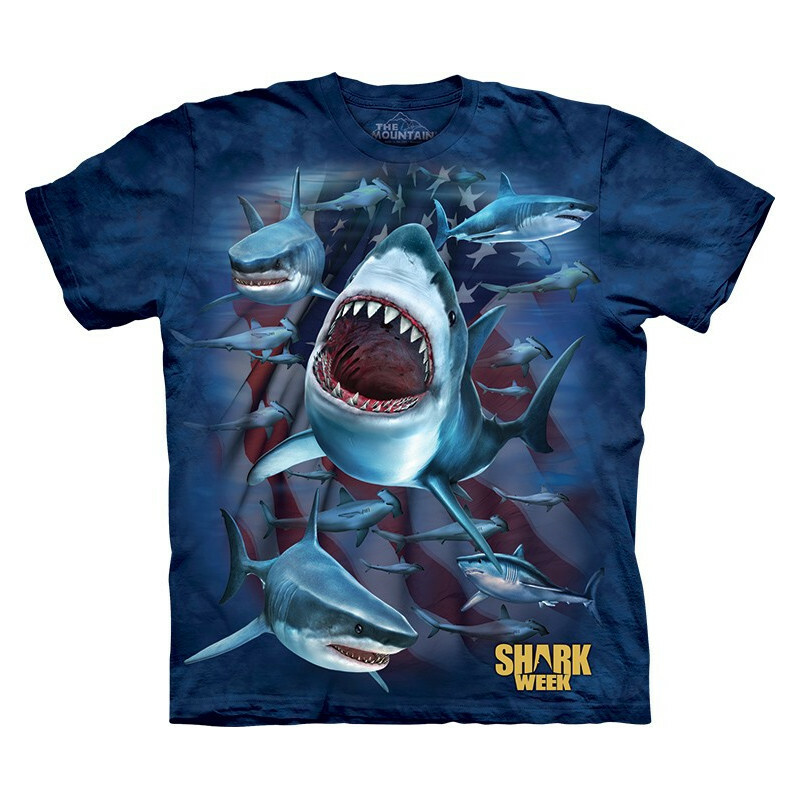 Perfect as a gift for all lovers of sharks! 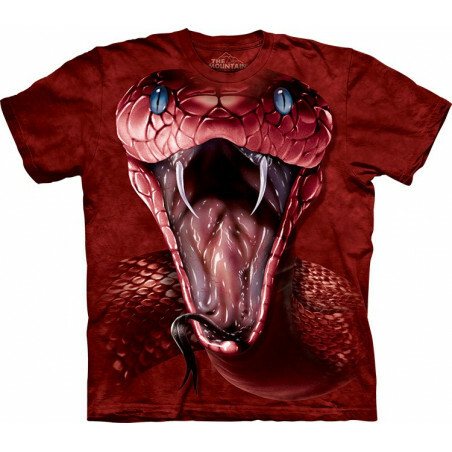 Shop the latest collection from The Mountain at the clothingmonster.com!